Perfectly manicured nails are a given in Dubai. The weekly trim, file and polish is a no-compromise part of most women’s routines; but regular mani/pedis can take their toll. Excessive grooming can make nails dry and brittle, causing them to peel and discolour; and what’s worse is that cuticle trimming is the norm here. So many women prefer the perfectly tidy look that cuticle cutting gives, and though the results might be immediate, they’re not long-lasting. Getting rid of cuticles causes them to harden and grow back longer, faster and thicker, ending up in an endless cycle of cuticle cutting, week in week out. Most dermatologists advise against it as it can break the seal that protects the surrounding skin from infection. The cuticle barrier is there to protect the fingertips and developing nail as potential infections can cause all kinds of inflammations that can take months to treat. So it’s best to just ask the technician to push your cuticles back with an orange wood stick. Whilst I do try to just push them back, the odd trim is just unavoidable if I want my nails to look tidy. The reason for this is that I’m a compulsive cuticle nibbler. Even immediately after a manicure, the slightest touch of a rough patch and I’m right there trying to bite it away. Not my proudest beauty moment, but we all have our vices. But this extreme nibbling has also made me obsessive about trying to keep my fingertips soft. 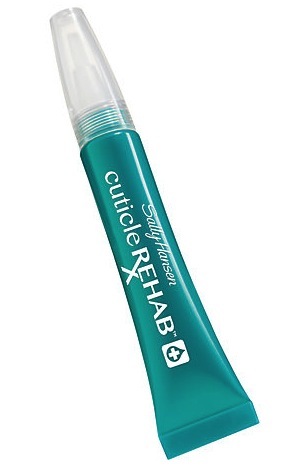 I carry cuticle treatments everywhere with me and I generally have at least one or two at my desk and even in my car. My favourites all contain super softening, nourishing ingredients and make the most dramatic difference with minimum fuss. Give these four a try. This handy pen is great for carrying around in your handbag. It contains jojoba and evening primrose oils to soothe and protect and absorbs easily with minimum mess. 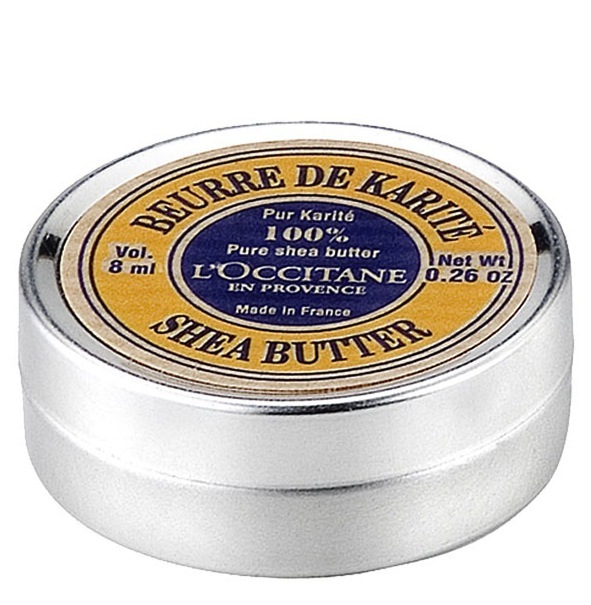 I love this little pot of magic- it’s literally just pure, organic Shea butter. It’s an intensive, nourishing moisturiser moisturiser that you can use on the most sensitive, damaged skin. What’s more is that it doubles up as an excellent lip balm. This is rich cream contains exfoliating AHA’s that gently sloughs away dry skin, helping to prevent hangnails and keep finger tips soft. 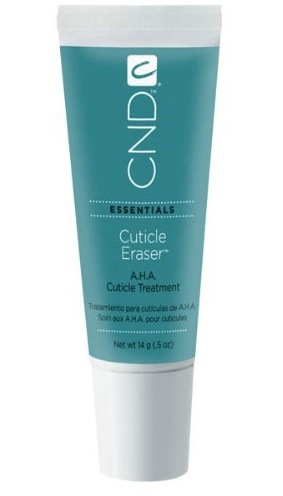 For a double whammy, intensive treatment, work this in to cuticles then soak fingertips in a nourishing oil. This jelly-like oil contains vitamin E and jasmine and rose extracts to target severely dry cuticles. It’s easily absorbed and gives nails a beautiful sheen. The tube comes with a handy brush at the end for minimum fuss application. 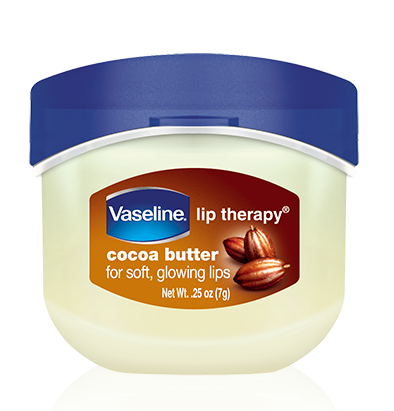 This might seem like a strange one, but good old Vaseline works wonders on haggard cuticles. This version with added cocoa butter is extra moisturising and smells lovely. Work it in to fingertips before bed and it’s guaranteed you’ll wake up in the morning with soft, smooth cuticles and shiny nails.